100WRECKORDZ LLC has released plenty of music in 2018 alone. You can get the latest music from any Digital Store that you prefer using. You will find Artist like Mr.100, 3, Rico Seville, L.T. A.K.A. Lawrence Taylor, Mikey Vanhailen, DupreeWorld, DaSauce, Chuck Nameless, Gheddy, Richie Trapps, Lil Wockhardt, FCGZ & much more. Add hot music from 100Wreckordz LLC to your playlist now and get caught up. Latest Released Album from Mr.100. In all Digital Stores and can be heard free on SoundCloud. This is an Album worth downloading. Go back with Mr.100 in his younger days and find your favorite track on this hot album now. All of the beats were produced by Mr.100. Mr.100 has released another hit single titled “I’ll Be Dead”. He also produced the track. This track was released 4/25/18 and can be downloaded, streamed or purchased from any Digital Store within the US or out of Country. One of Mr.100s hottest released Singles. “Climbing” ft. Mikey Vanhailen prod. by Mr.100. This is by far one of our favorite tracks from Mr.100. Featuring Mikey Vanhailen from New York. 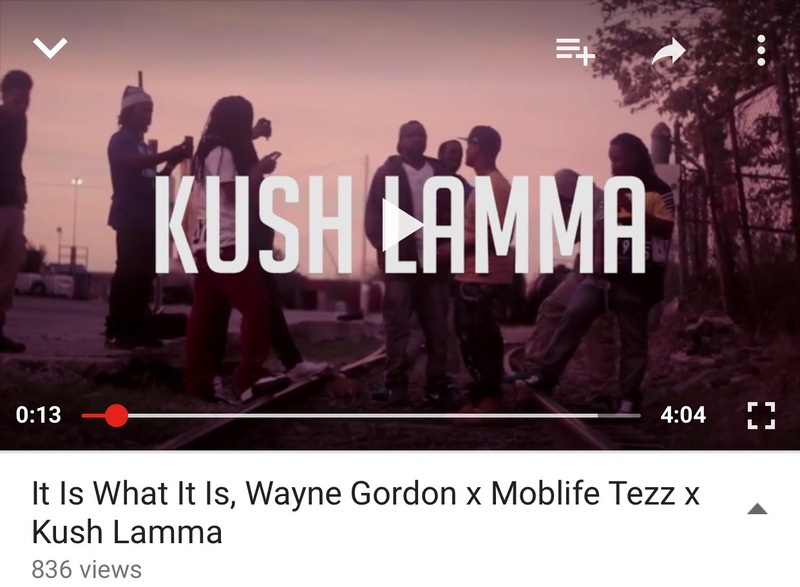 Add this hot track to your playlist. Released 4/6/2018. 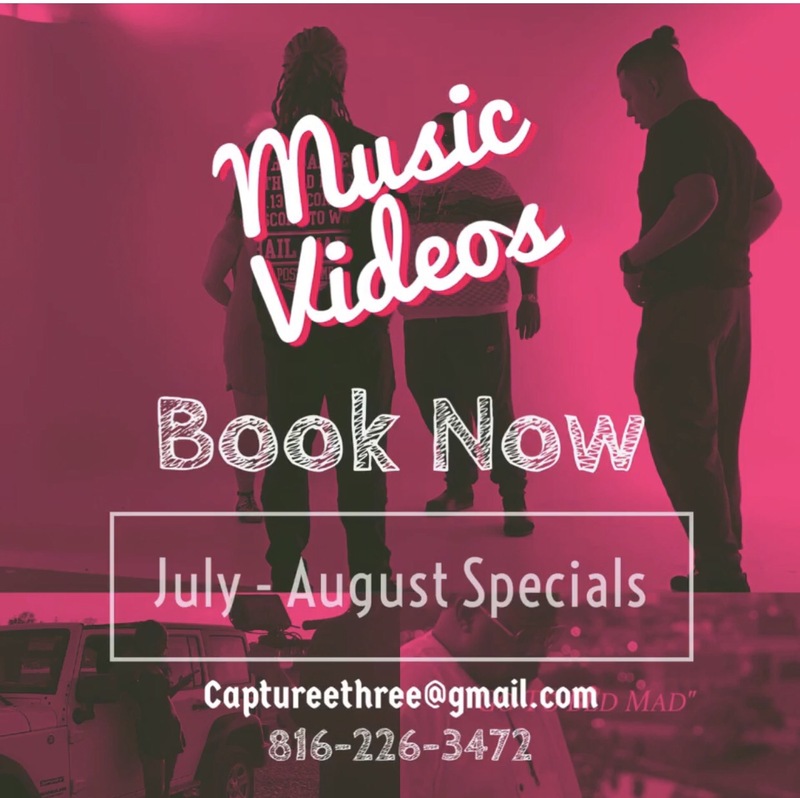 If you are needing to get your video done contact Capture Three now. We Garauntee you will be satisfied with the prices and the quality.